Pop. 175,623. In the Reg. Mun. of Waterloo on the Grand Rand Hwys 7, 8, & 86,justN ofHwy 401, adjacent to the City of Waterloo, 18 km SW of Guelph. Pop. 12. 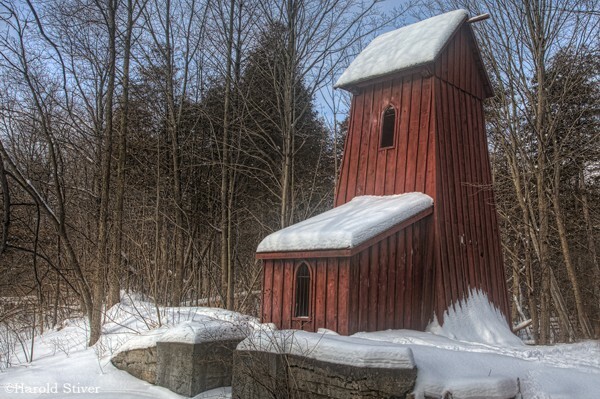 In Puslinch T., Wellington C., on C. Rd. 35, 18 km. E of Kitchener. The community was settled in 1840 and called Frazerville for a time after landowner Alex Frazer. In 1861 it was named Crieff after a place in Scotland. Pop. 598. In Wilmot T., Waterloo C., on C. Rd. 4, 9 km. SE of Kitchener-Waterloo. 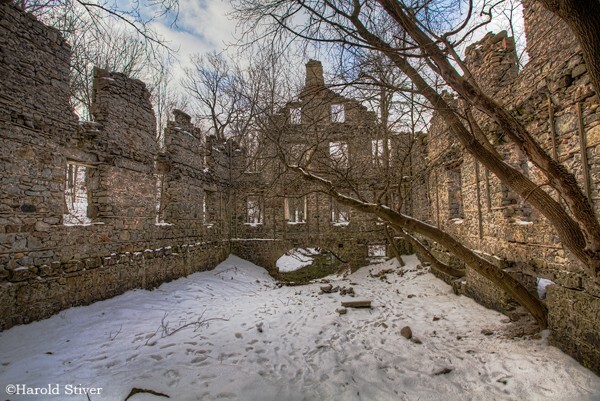 The community was settled in 1832 by Joseph Boesicker and named after a town in Germany. Pop. 184. In Reg. Mun. of Waterloo on C. Rds. 46 & 50,12 km. S of Kitchener. 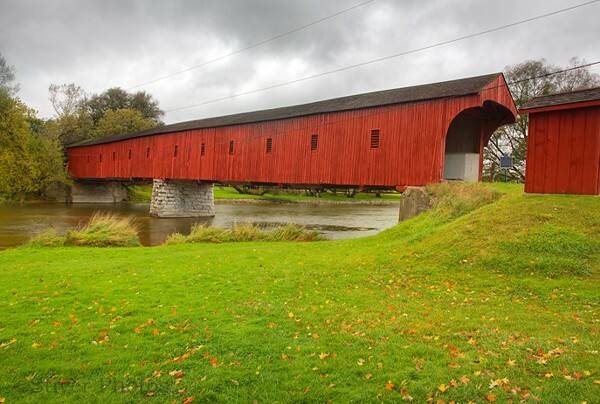 The community was named in 1852, but its history and the origin of its name have not been recorded. Pop. 288. On the boundary of Tosorontio and Adjala Ts., Simcoe C., and Mono and Mulmur Ts., Dufferin C., on Hwy 89, 9 km. SW of Alliston and 50 km. SW of Barrie. Pop. 2,756. 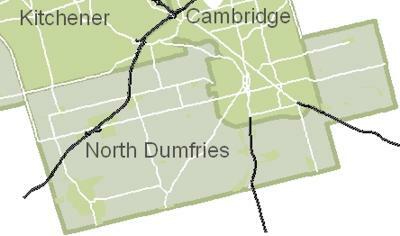 In North Dorchester T., Middlesex c., on the Thames R. and C. Rds. 9 & 32,justN ofHwy 401,15 km. E of London. Pop. 215. In the Reg. Mun. of Waterloo on a tributary of the Grand R. and Hwy 7 and C. Rd. 17, 6 km E of Kitchener-Waterloo. Pop. 84. In Woolwich T., Waterloo Region on the Grand R. and C. Rds. 17 & 26, 5 km. NE of Waterloo. 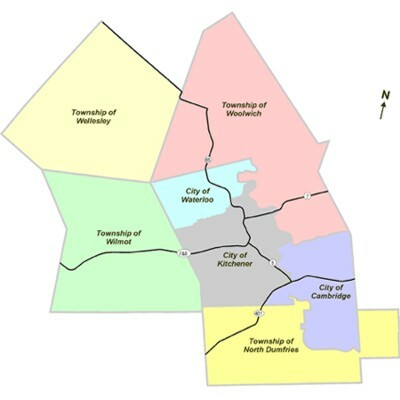 The community was named in 1861, likely by a settler from Pennsylvania after Bloomingdale in Luzerne County, PA. Pop. 83,318. A city in the Reg. Mun. of Waterloo on the Grand R. and Hwys 7,8 & 86, immediately NW of Kitchener. Pop. 1,043. In Wilmont T., Waterloo C., on Alder Cr., and C. Rds. 12 & 50, 16 km. SW of Kitchener. Pop. 3,151. In the Reg. Mun. of Waterloo on the Nith R. and C. Rds. 49 & SO, 16 km SW of Cambridge. Pop. 337. In the Reg. Mun. of Waterloo, on C. Rds. 26 & 30,14 km. NE of Kitchener. Pop. 275. In the Reg. Mun. of Waterloo on the Grand R., 5 km NW of Cambridge. Pop. 99,825. City in the Reg. Mun. of Waterloo on the Grand R. and Hwys 8 & 24, 14 km SE of Kitchener. Pop. 99. In the Reg. Mun. of Waterloo on C. Rd. 27, 9 km NE of Cambridge. Named in 1862 for Sir Colin Campbell, 1st Baron of Clyde, a British military commander. 48,205. 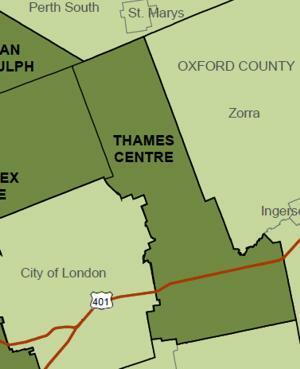 Part of the City of Cambridge in the Reg. Mun. of Waterloo on the Grand R. and Hwys 8 & 24, 14 km. SE of Kitchener. Pop. 9,945. Part of the City of Cambridge, Reg. Mun. 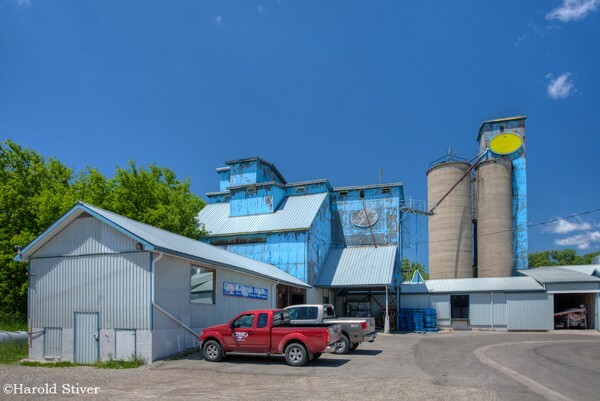 of Waterloo, on the Speed R. and Hwy 24, 10 km N of Galt and 14 km S of Guelph. Pop. 88. In Reg. Mun. of Kitchener-Waterloo on Little L., and C. Rd. 32, 12 km SE of Kitchener. Pop. 19,030. Part of the City of Cambridge, Reg. Mun. 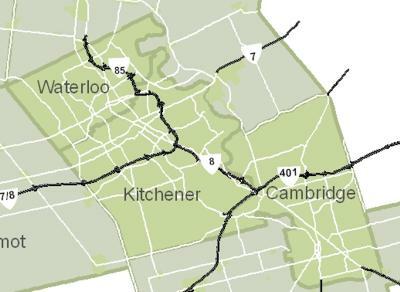 of Waterloo on the Speed R. near its confluence with the Grand R., and Hwys 8 & 401, 10 km. SE of Kitchener. Pop. 185. In Woolwich T., Waterloo C. on the Grand R., and C. Rd. 86, 14 km N of Waterloo. Pop. 915. In Bradford-Blenheim T., Oxford C., on the Nith R. and C. Rds. 8 & 42, 32 km. NE of Woodstock. 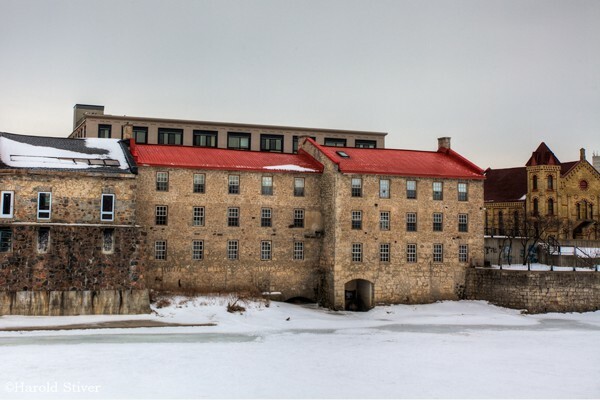 The community was named for it: founder, Edward Platt, who settled in 1811 and built a flour mill. Pop. 450. In South Dumfries T., Brant C., on the Grand R. and C. Rds. 14 & 28, 12 km. SW of Cambridge.